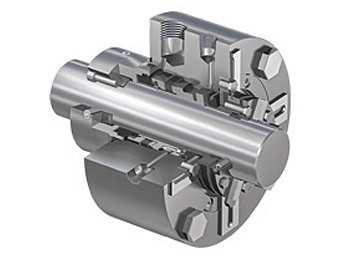 The first truly universal cartridge seal, the John Crane 5610 will change your approach to sealing. 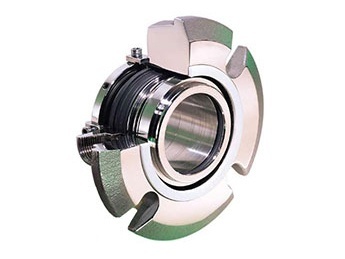 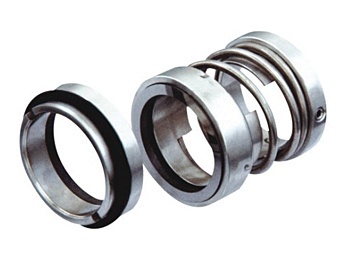 Since the 5600 Series components are interchangeable, you can apply one seal family throughout your plant. 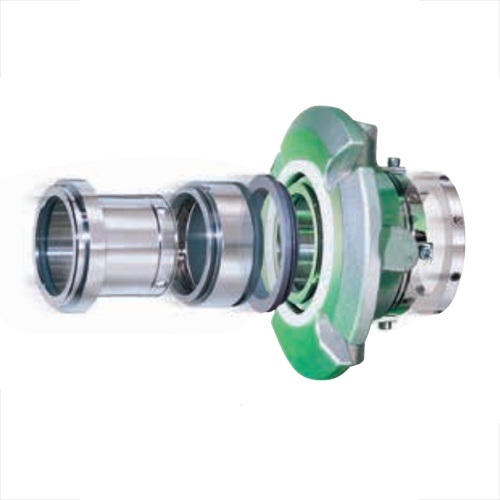 This gives you the flexibility to cover more applications with less inventory, which means your maintenance is simplified, downtime is reduced, plant operating efficiency is increased and costs are lowered.